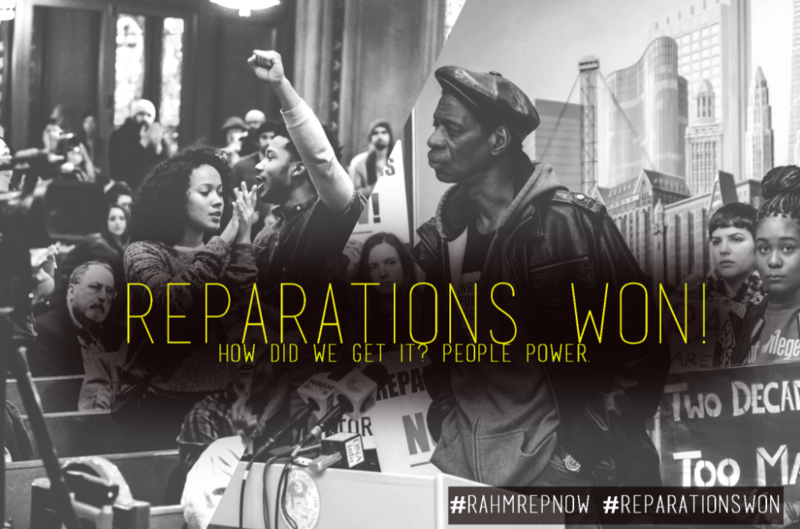 PREVIOUSLY, reparation was a concept, now it’s a discussion. We have seen recently where Caricom leaders accepted a 10-point plan for negotiations with the European nations. Among other things, it seeks a formal apology, debt forgiveness, and unspecified financial damages for the persisting “psychological trauma” from the days of plantation slavery. Many whose ancestors were not held as slaves would much rather the topic go away. Unfortunately, we know that just because a topic is difficult or uncomfortable does not mean it should not be dealt with. 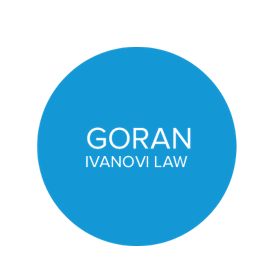 As for the achievement of full ‘restitutio in integrum’, paragraph 8, of Resolution 60/147 mentioned above, provides that the term victim includes those who have individually or collectively suffered harm, and may include the immediate family or dependents of the direct victim and persons who have suffered harm in intervening to assist victims in distress or to prevent victimisation. For those who argue about precedent in international law, this was clearly adduced by Professor Beckles of the University of West Indies, who noted that the first reparation case was that of Haiti where, under an 1825 ‘agreement’, Haiti was forced to pay 150m gold French francs (about US$21 billion in today’s money) to France. The second historic reparation case occurred in 1834, when slave masters argued that the freeing of enslaved people by British legislation was a violation of their property rights and demanded compensation. Germany paid for the Holocaust. The Americans paid the Japanese for loss of property in World War II (1939-1945). The British recently paid £19.9m in compensation for Kenyans (Mau Mau) who were tortured in the 1950s and 60s rebellion. In concluding, while slavery was not only legal, it was condoned in the Bible (Leviticus 25:44-46), it is not difficult to argue that, regardless of what the law stated at the time, slavery was a horrible and despicable act against black people. Therefore, for those sceptics who argue that Caribbean people are just looking money, and the Rastafarians want a free ride to parts of Africa, I submit they are misguided.